Maximize your surgical visual field. 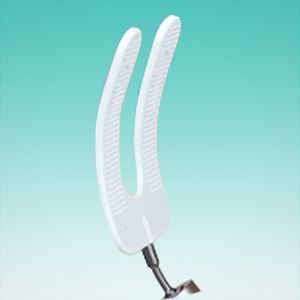 The Assistant Attachment’s secure, slim profile optimizes the surgical field of vision. 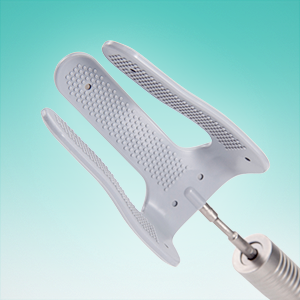 Terumo Assistant Attachments with StableSoft Technology allow for positioning and retraction for a wide variety of surgical procedures where traditionally a person’s hand is needed or access is otherwise difficult. 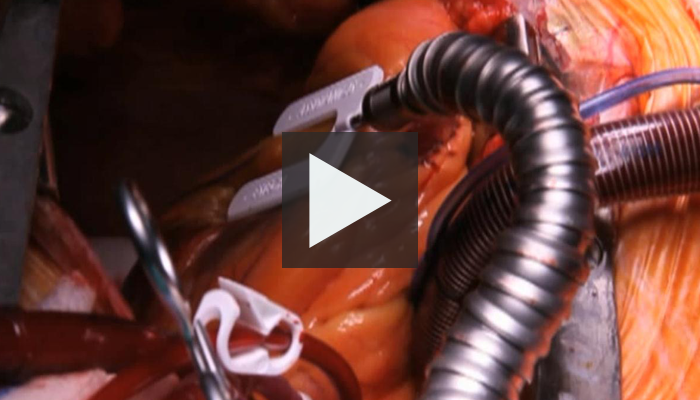 Used most often during on-pump Coronary Artery Bypass Grafting (CABG), the Assistant attachment allows the surgeon to position the heart optimally and securely. The Assistant attachments connect to the Hercules™ 3 Universal Stabilizing Arm and have malleable fingers that come with a textured surface area for added grip. Exposure of the circumflex coronary artery and its obtuse marginal branches in preparation of an anastomosis. 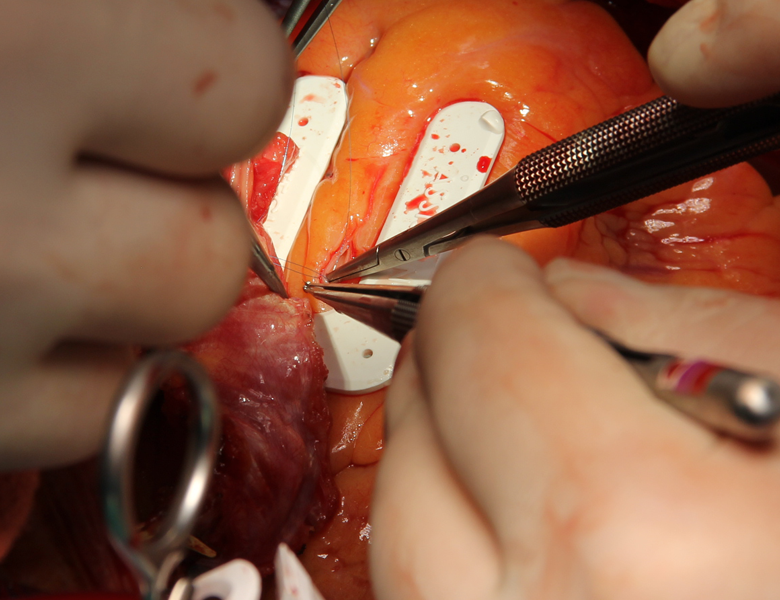 The heart is rotated to the left and supported by the Assistant attachment to expose the mid-portion of the right coronary artery for an anastomosis procedure. 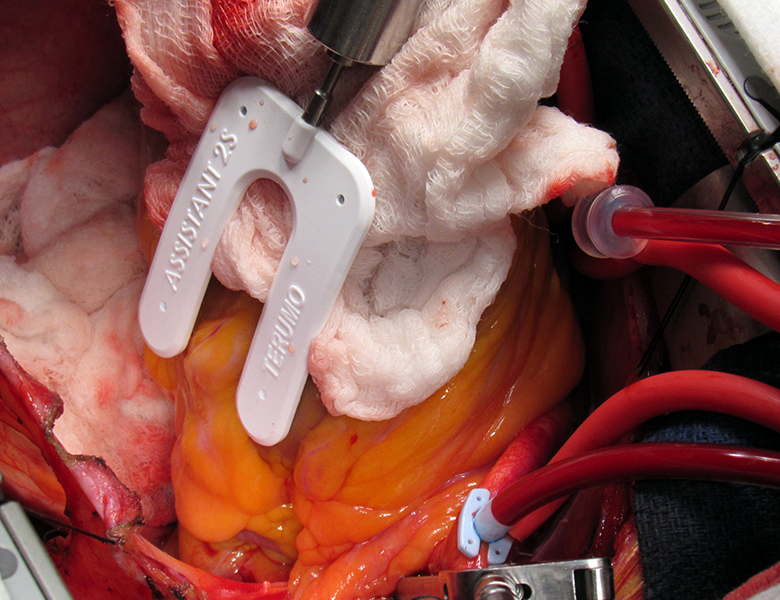 The heart is positioned to provide optimal exposure for a distal anastomosis of the left internal mammary artery (LIMA) to the left anterior descending coronary artery (LAD). 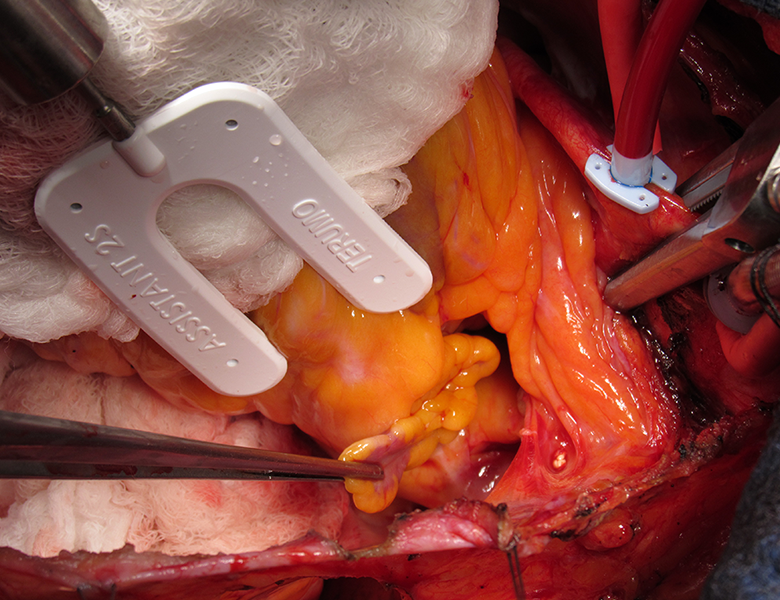 Exposure of the left atrial appendage for a LAA procedure. 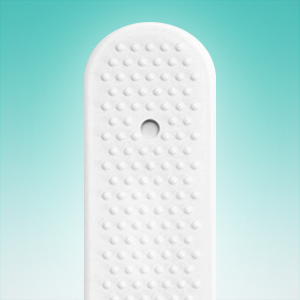 Terumo’s Assistant Attachment brings a smart solution to the table. 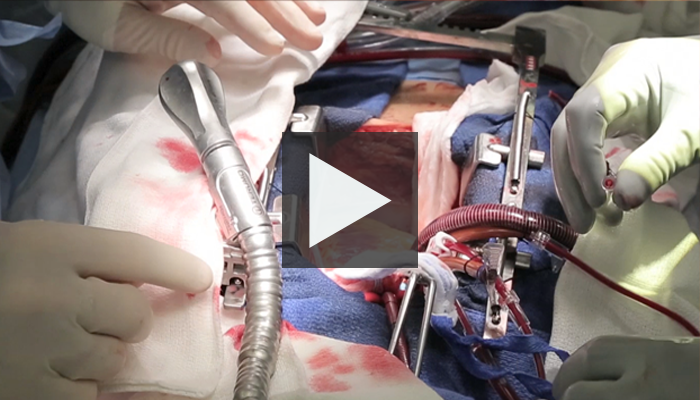 Dr. Gaetano Paone, Division Head of Cardiothoracic Surgery, Henry Ford Hospital, Detroit, Michigan, uses the Terumo Assistant Attachment during Coronary Artery Bypass. 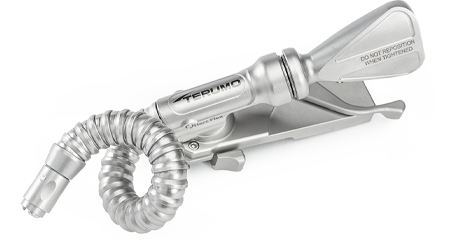 Terumo's versatile Assistant Attachments work with the robust, reusable Hercules 3 Universal Stabilizing Arm to deliver dependable atraumatic positioning and retraction during a variety of surgical procedures. 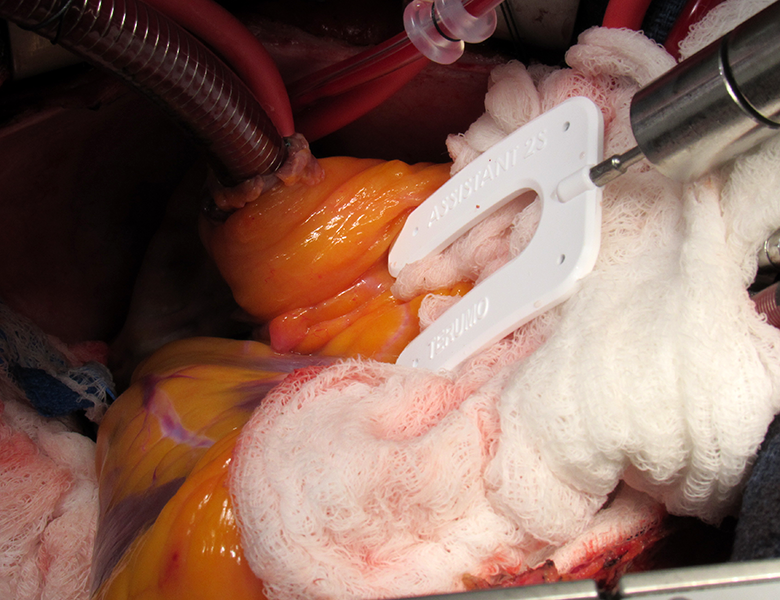 Robust and reusable, Hercules Stabilizing Arms provide effective stabilization and positioning of various anatomical structures during cardiac surgery. 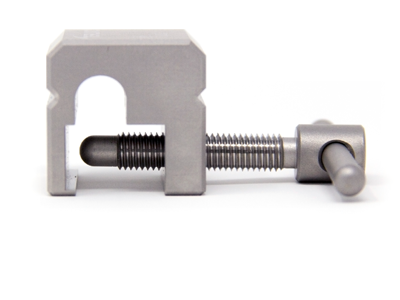 Optimize surgical access with Terumo's Sternal Retractor Accessories.